Daily Autograph: Joe Lis, Jr. 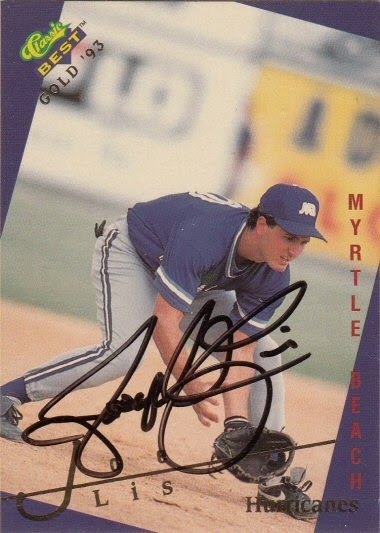 I met him during the Toronto Blue Jays Florida Instructional League at Englebert Complex in Dunedin, Florida in 1995. Joe signed a 1993 Classic Best Gold card #129.